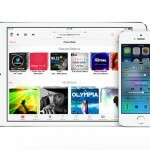 Apple has just released iOS 7.0.5 to the public. 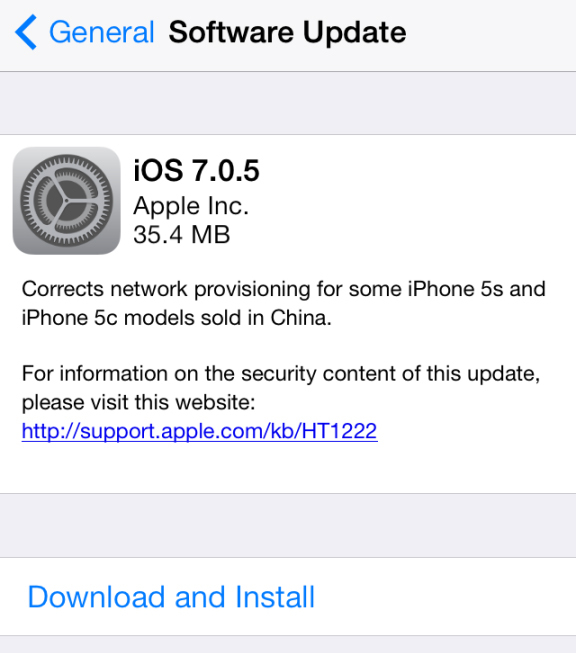 In the release notes, Apple says the software corrects networking provisioning for some iPhone 5s and iPhone 5c models sold in China. As such, the update is only for those two devices compatible with China cellular networks. We'll let you know if there are any other major changes in the new version. You can download the update through iTunes or by going to Settings, General, and Software Update on your iPhone 5s or iPhone 5c.